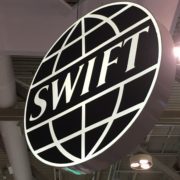 US banks will have option to connect to The Clearing House’s real-time payments system via SWIFT gateway. A major evolution is underway in the US payment infrastructure. Many participants in the world’s largest financial market are keenly awaiting the development of a new clearing and settlement system from The Clearing House (TCH) to support domestic instant payments in the US. Once complete, the service will allow consumers and businesses to send and receive payments in real-time, and directly from their accounts at financial institutions. It will also include data and non-payment messages that financial institutions can use to build digital commerce solutions. 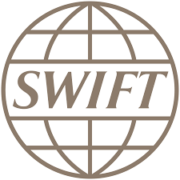 As instant payments become more ubiquitous in the US, the world’s largest payment messaging system, SWIFT, announced it will provide US institutions with a gateway to The Clearing House’s real-time payments (RTP) platform. SWIFT’s solution for the U.S. market will provide banks with the opportunity to leverage a single platform, Alliance Messaging Hub (AMH). 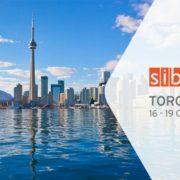 This will provide an interface for managing the requirements of sending and receiving domestic instant payment transactions for both SWIFT high-value payments and low-value TCH real-time payments on behalf of customers. AMH is an orchestration layer that includes a gateway to the TCH RTP network, as well as other gateways and API’s which allow financial institutions to connect to other non-SWIFT networks. Financial institutions can leverage AMH to support instant payments, simplifying adoption to our customers. The solution will be commercially available by early 2018. But as IBT notes, SWIFT’s global instant payments strategy is burgeoning, and the US announcement builds on SWIFT’s earlier success in Australia and in Europe. 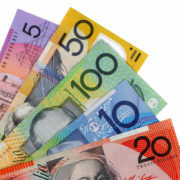 In 2015, SWIFT was awarded the contract to deliver the messaging infrastructure to underpin Australia’s new payments platform, NPPA, which is expected to go live later in 2017. Earlier this year, SWIFT announced the launch of an instant payments messaging solution, first for the European market, and elsewhere. It will allow instant payments to be made over the SWIFT network and provide customers with a single gateway to connect seamlessly to multiple instant payments systems. 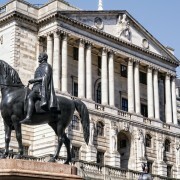 It will offer connectivity to the Eurosystem’s TARGET Instant Payment Settlement (TIPS) and will support the delivery of the future Eurosystem single gateway to TIPS, TARGET2 (T2) and TARGET2 for Securities (T2S) platforms. 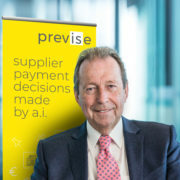 With new technologies and start-up companies emerging in recent years and seeking to transform the wholesale and retail payment infrastructure, it seems one of the original pioneers is taking promising steps once again to re-design the global payment infrastructure once again.